WARM MINERAL SPRINGS. Buildable house lot near the famous Warm Mineral Springs. 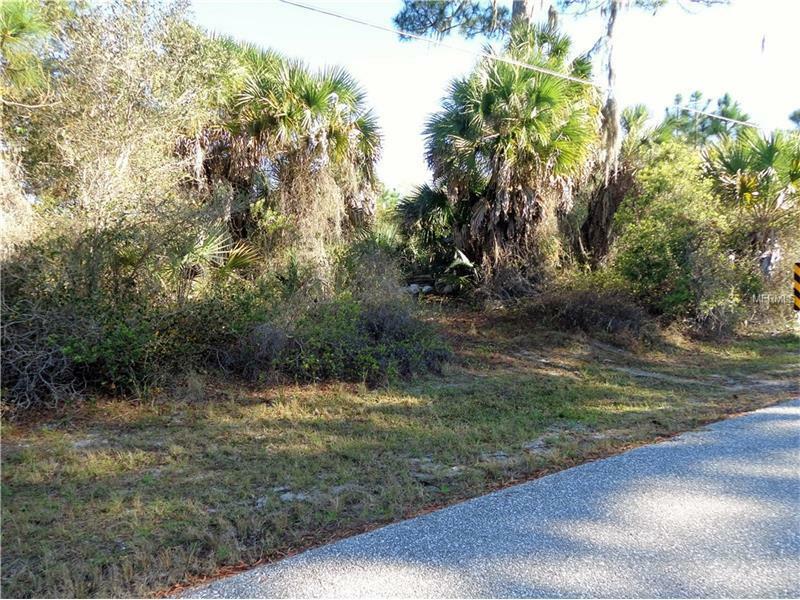 Vacant lot with trees ready to build your home. In a nice neighborhood with newer homes. No deed restrictions. BEAUTIFUL LOT ABUTTING PRESERVED LAND FOR EXTRA PRIVACY. A Brook runs along side of the property.